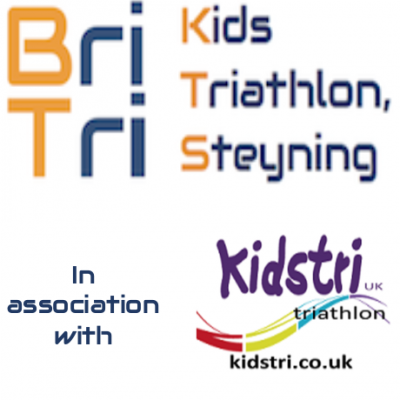 The Bri Tri Kids Triathlon, in association with kidstriUK, takes place in Steyning, near Brighton and is a chip timed kids triathlon event with an indoor 25m 'snaked' pool swim followed by lapped bike and run legs on the Steyning Grammar School playing fields. Further details can be found on the event website. There are age group categories for Novices and for more experienced children. All competitors will receive a medal. There will be trophies for 1st, 2nd and 3rd placed boy/girl in the Tristart, TriStar and Youth categories. The event is part of the Triathlon England South East Junior Race Series and the kidstriUK Race Series. The results will be published on our event website. There is free car parking on site and a charity raffle to win a bike and helmet.